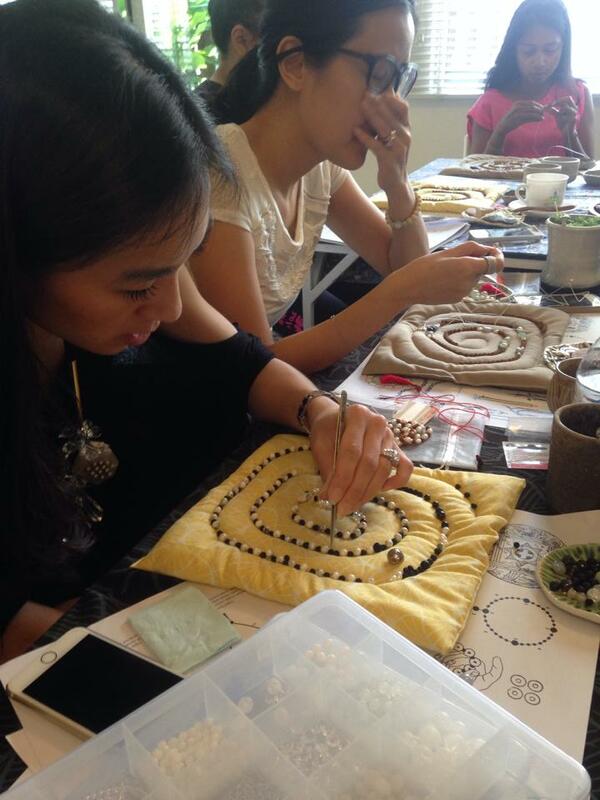 Mala Making Workshop 4 July Kuala Lumpur! 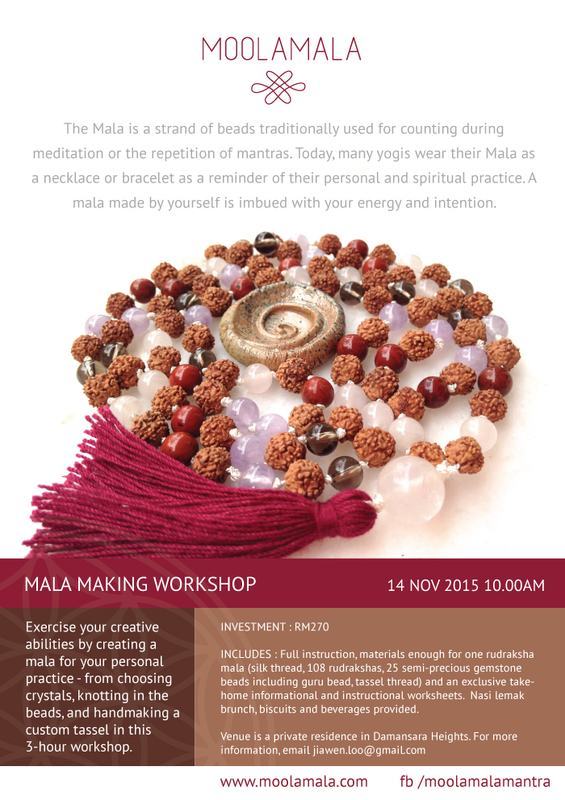 Come and make your own mala, rosary, tasbih or buddhist prayer bead necklace. 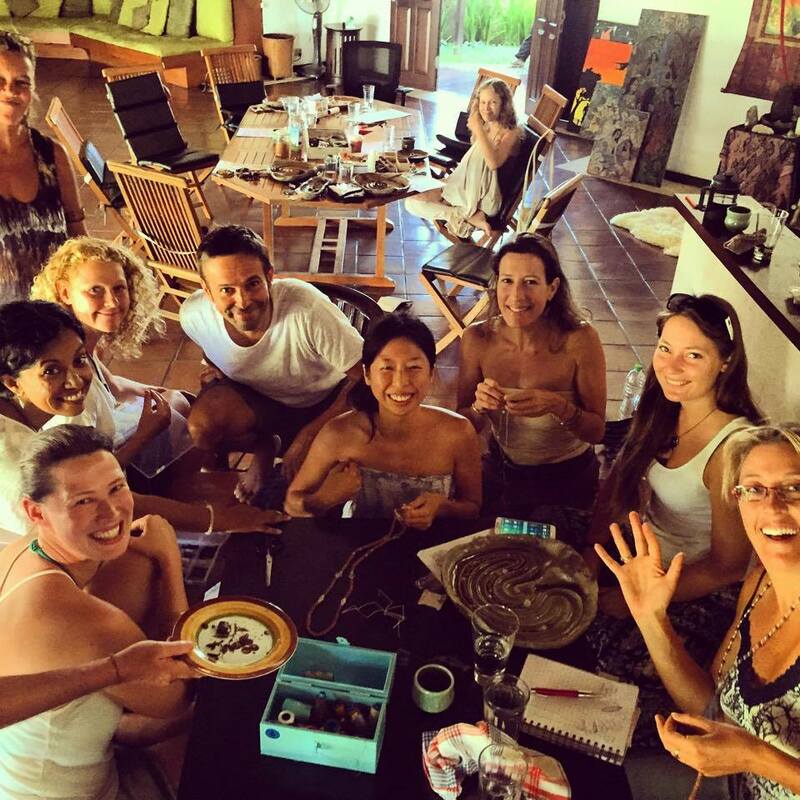 In this workshop, I will teach you the basics of making a knotted prayer bead strand using sacred rudraksha seeds and crystal beads. You will also learn how to make your own tassel! We will begin at 10am. 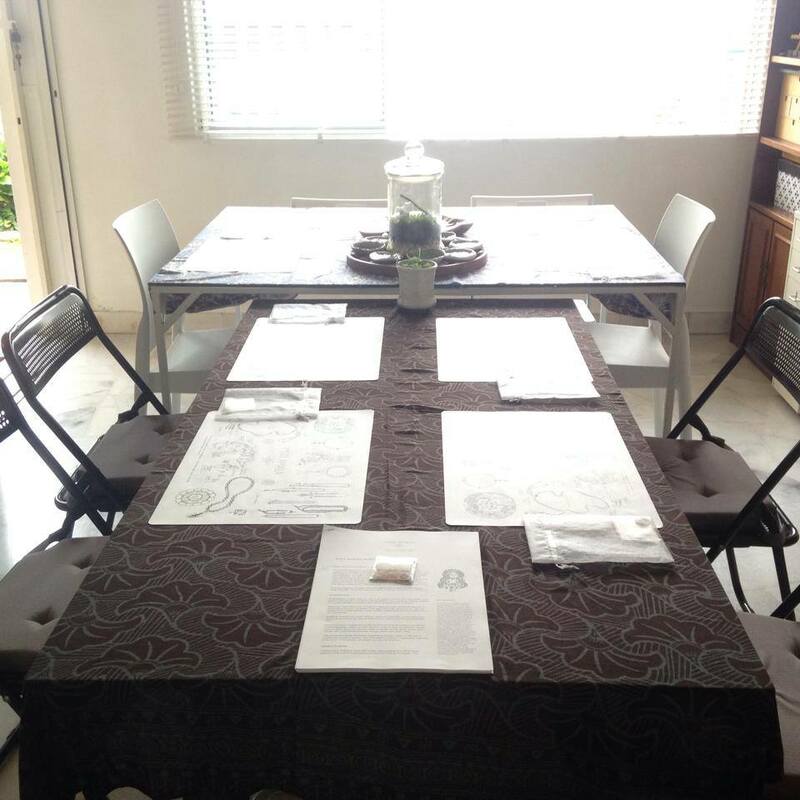 I will make available my afternoon so you can stay as long as you like up to 5pm to complete your mala. 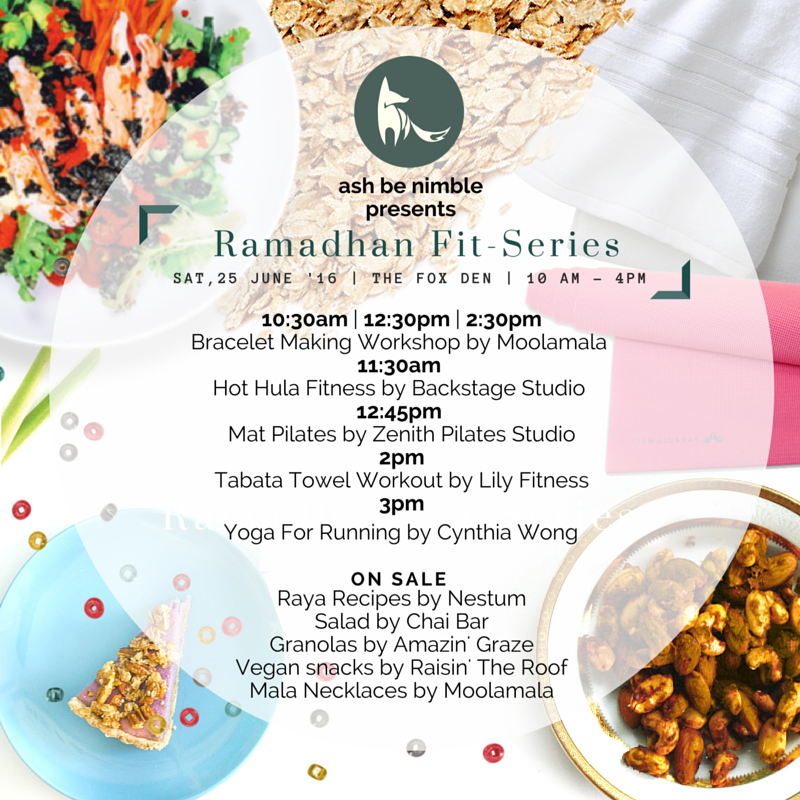 Light snacks and refreshment will be provided complimentary, and a pack of nasi lemak for lunch, but if you have special dietary requirements, please bring your own supply of fuel! FULL CRYSTAL UPGRADE: Make a full crystal necklace instead of using rudraksha. BRING A FRIEND DEAL: Bring a friend and you both enjoy a RM20 discount! Spaces limited to 8 pax, please click ‘attending’ and I will provide bank details so you can reserve your place. 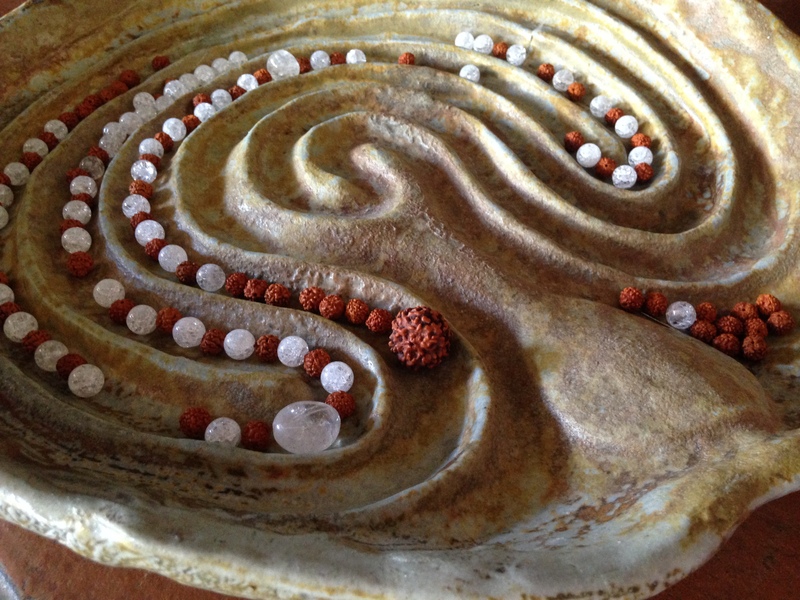 All Moolamalas have been formed on a very special artpiece – the Labyrinth Plate. 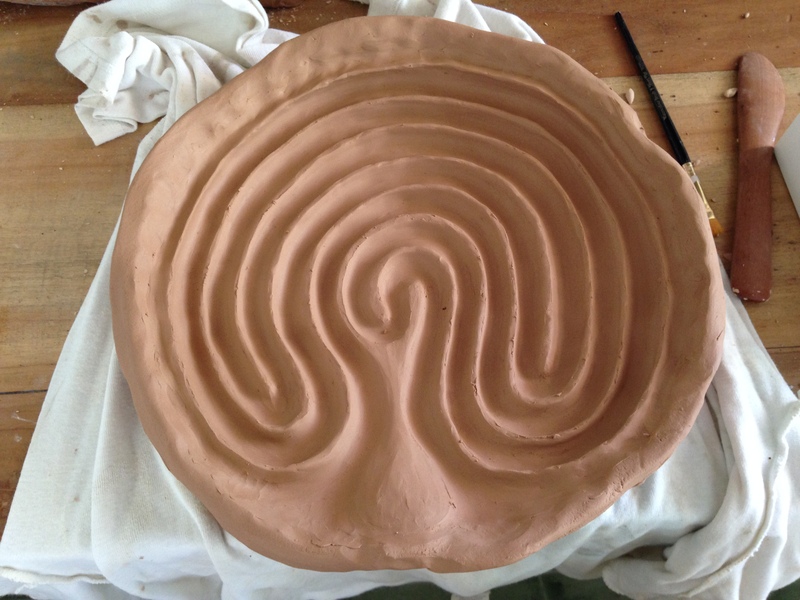 As a potter, I’ve always enjoyed making what I love, and labyrinths have been a long-time obsession of mine. 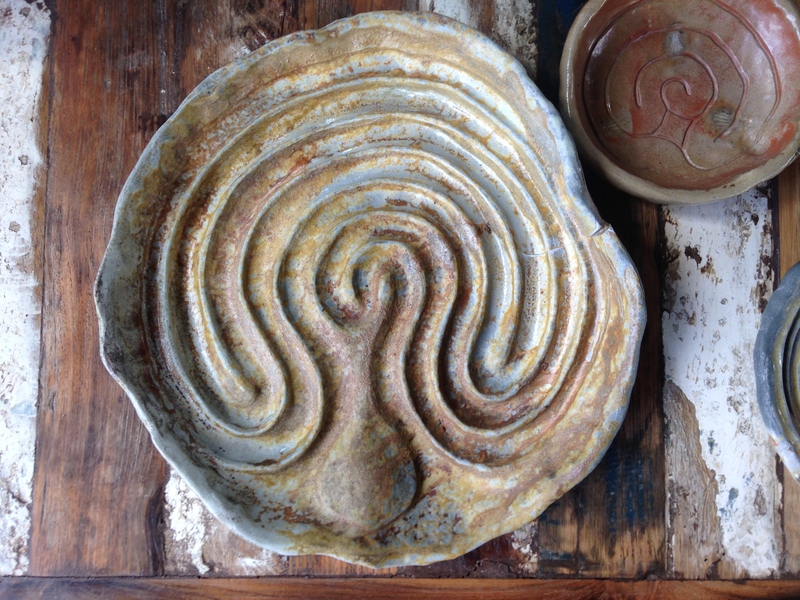 When I came to make pots at Gaya Ceramic Arts Center, I found the perfect finish for these labyrinth plates – the WOOD FIRE! Finally, these plates felt DONE. 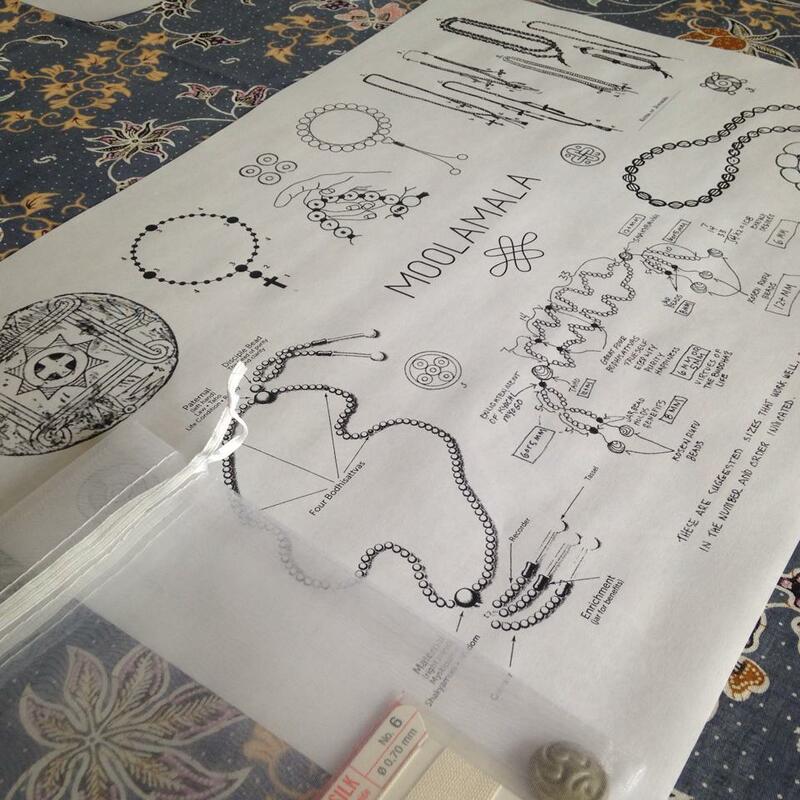 Arranging stones and seeds on a labyrinth place before stringing together… this allows me to visualise how the finished mala will look like, and lays out the ‘path’ I will follow when knotting the mala. 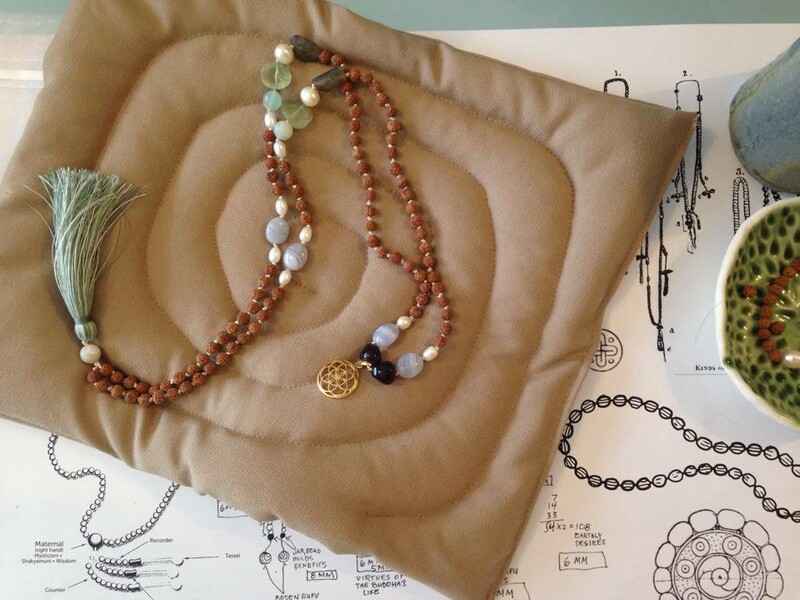 These plates have become such an essential tool in my mala-making practice… and it is a joy to find a practical use for something which I had thought was ‘just’ a sculptural piece! If you would like to own your own labyrinth plate, contact me and I will show you what labyrinths are in stock at the moment, along with a price quote.